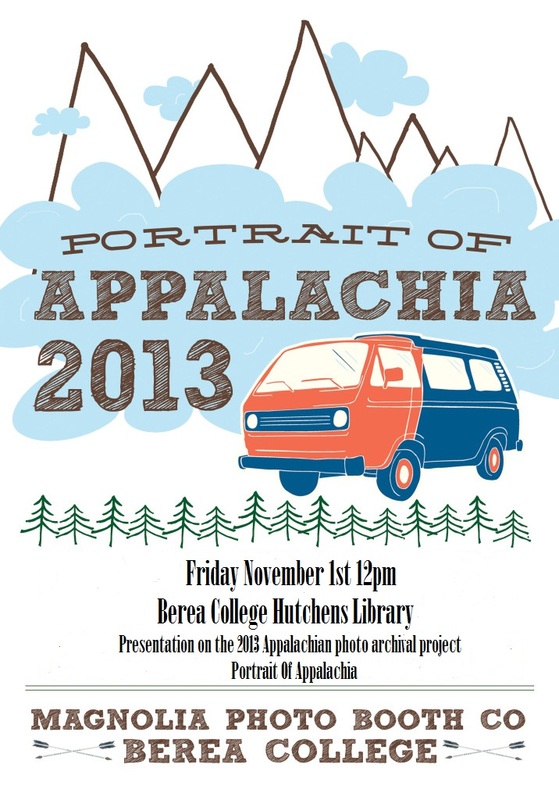 Join us this Friday, Nov. 1st at 12pm, as Special Collections student worker, John King, shares his summer internship presentation “Portrait of Appalachia 2013″. 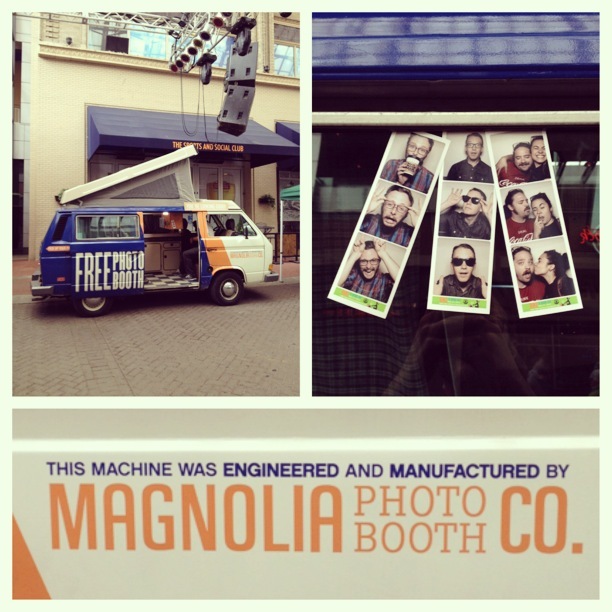 John spent the summer in a converted Volkswagen van that housed both a sleeping space and a photo booth, traveling throughout Appalachia, photographing its’ residents. Light refreshments will be served. Presentation will be on the main floor of the library, behind the printer area.